Admiral Jenetta Carver, in Region One for just the second time since becoming Commander of the Second Fleet, receives a message that the scout-destroyer Yenisei, on routine patrol, is overdue. The ship's last report ended with a statement that they were attempting to overtake several small ships spotted on their DeTect monitors. 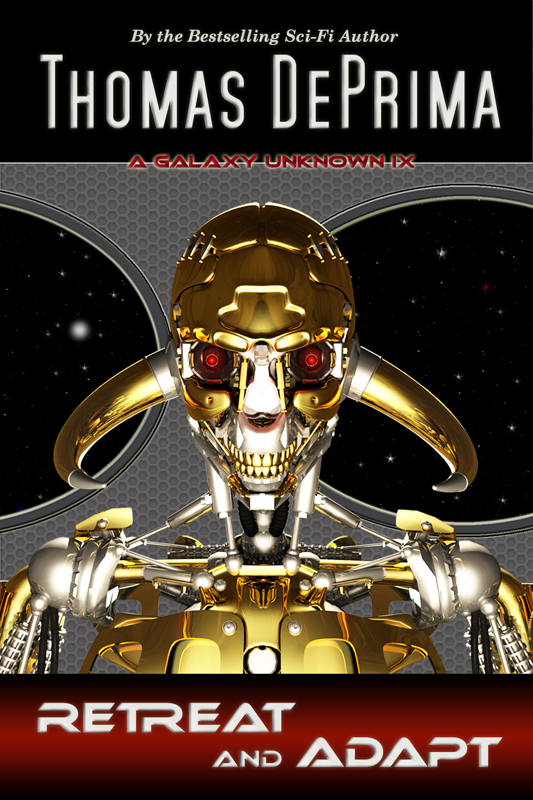 I'm happy to announce that Retreat And Adapt, the ninth book in the A Galaxy Unknown series, will be available on July 1, 2013 at all of the major ebook retailers.